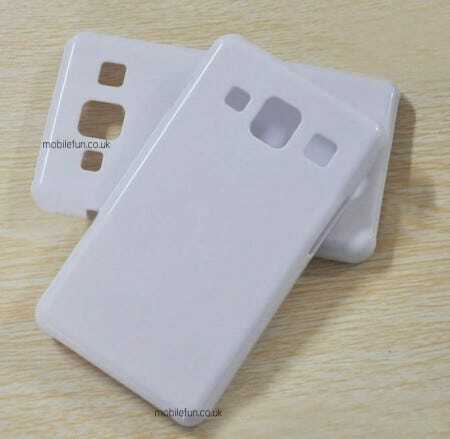 Samsung is going to go all-in on this giant smartphone thing, according to the latest leaks.William Judd at British site Mobile Fun has a bunch of cases for the still unreleased Samsung Galaxy S IV. He got the cases from a Chinese accessory maker. In the past, these case-makers have been pretty accurate at predicting the design of unreleased smartphones. 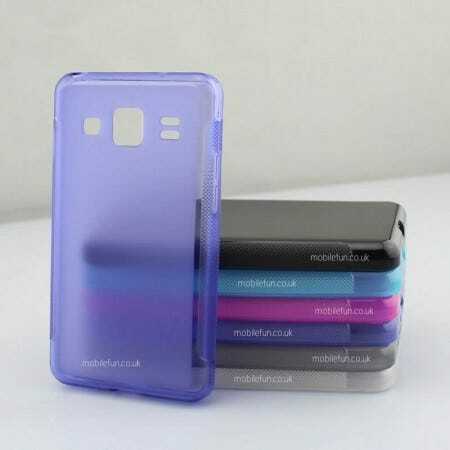 These cases show Samsung going with a 5-inch screen for the S4, and a slightly more boxy design. The 5-inch Galaxy Note has been a moderate hit for Samsung, so it probably feels emboldened to make the S IV bigger, too. The Galaxy is Samsung’s flagship phone. The S III, which has sold well, has a 4.8-inch screen. The measurements are made diagonally, so a 5-inch phone is actually quite a bit bigger. We’re not crazy about the Note. It’s too big and bulky. But the truth of the matter is that smartphones are only rarely used as phones. They’re little tablet computers. So, bumping the screen size to emphasise the computer functions makes some sense. Samsung is reportedly planning to manufacture 100 million S IVs. It’s anticipating big sales. We’ll see if consumers buy in to the really big screen, or if Samsung is over reaching.